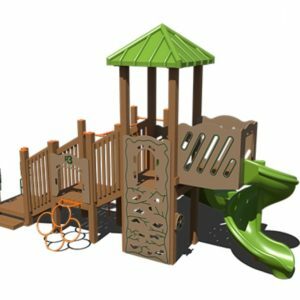 Whatever your fitness goal may be, you can experience a new level of fitness and comfort with our line of dedicated outdoor playground fitness equipment. 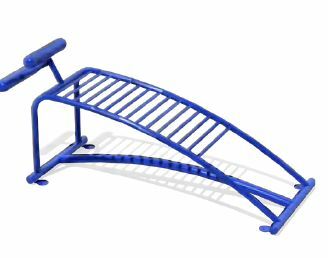 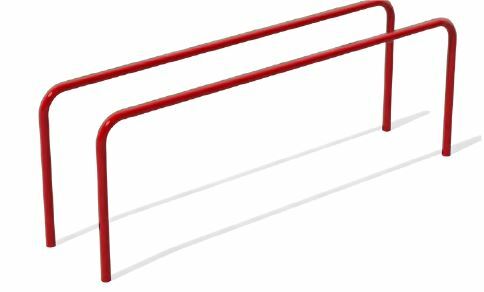 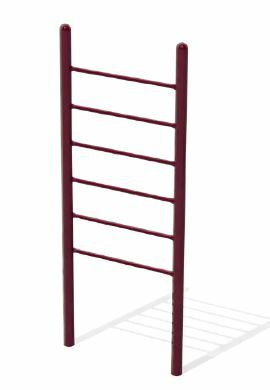 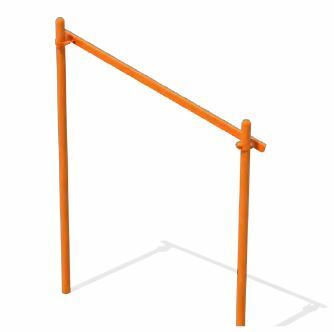 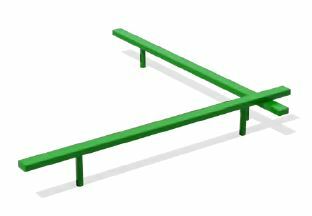 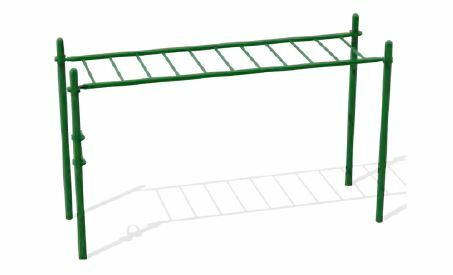 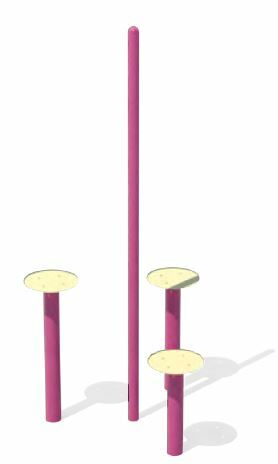 We have sit up benches, balance beams, horizontal ladders, pull up and chin up bars, vertical ladders, stretching posts, and outdoor parallel bars for sale. 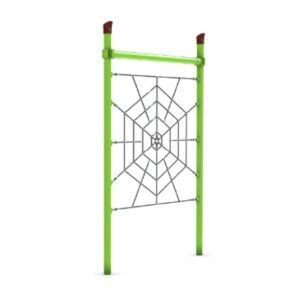 Designed for all fitness levels, our outdoor equipment is the perfect addition to any outdoor space, from beaches and walking trails to public playgrounds or even a business park to support healthy habits for employees. 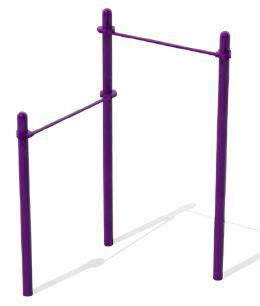 We cater to any specific fitness needs and desires! 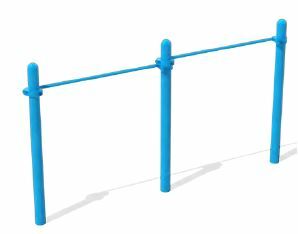 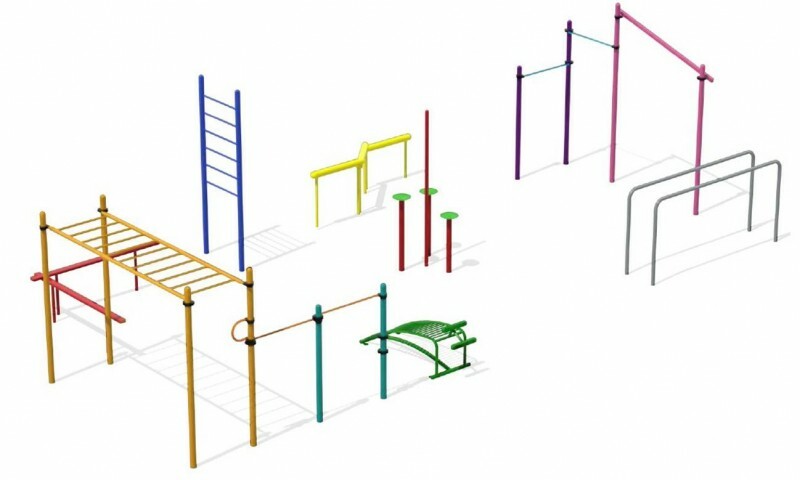 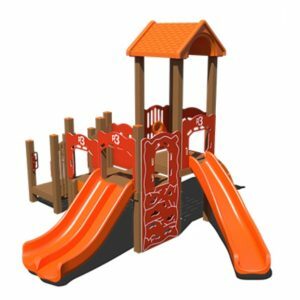 Call us today to start designing your custom outdoor playground fitness equipment from Playgrounds Etc. 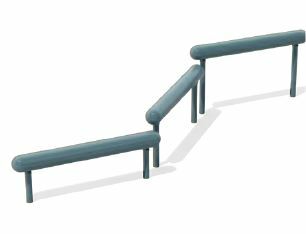 View cart “Balance Beams” has been added to your cart.